Brace yourself, Dallas. This Week in Gluttony is a doozy. The weather gods are smiling down upon us, and there is plenty of eating and drinking to be done. For starters, Sissy's is hosting its third annual Jockeys & Juleps party, and Kitchen LTO needs your vote for version 3.0 at Trinity Groves. 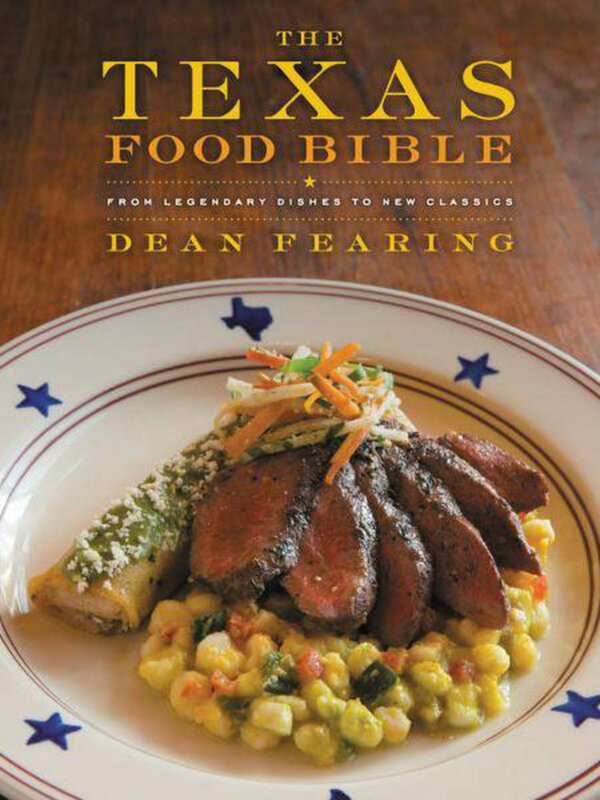 Plus, Tastemaker Best Chef nominee Dean Fearing is signing copies of his new cookbook at Barnes & Noble. But enough chatter. Let's get this food event roundup started. Enjoy a five-course menu crafted by chef Bruno Davaillon paired with selections from Domaine Serene Winery. 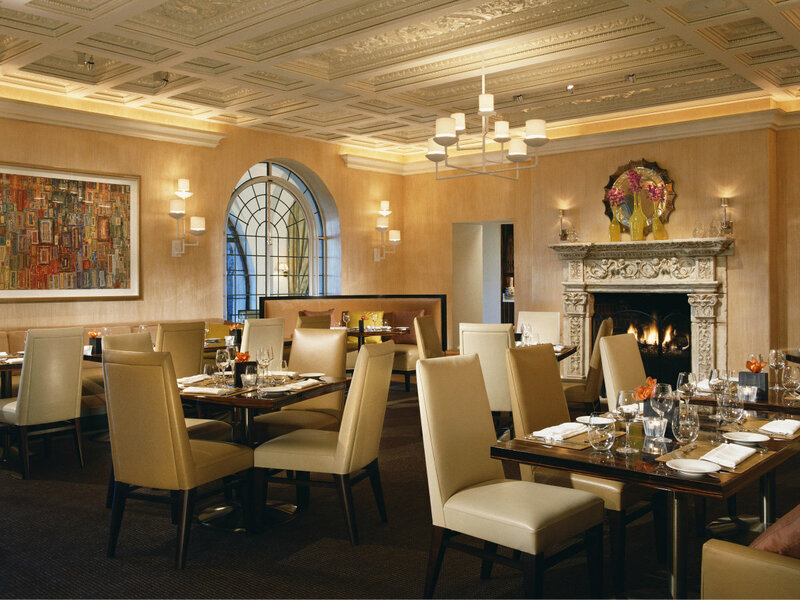 Starters include mini truffles, grilled cheese sandwiches and beef tartare crostini, followed by pea ravioli with morel ragout, veal cheek with celeriac and rhubarb reduction, chicken with spring casserole, venison loin with red cabbage compote, and an artisanal cheese course. The event starts at 7 pm and costs $250 per person. Call 214-443-4747 for reservations. Grace is hosting a five-course Crown Royal whiskey dinner, with a history lesson on the side. 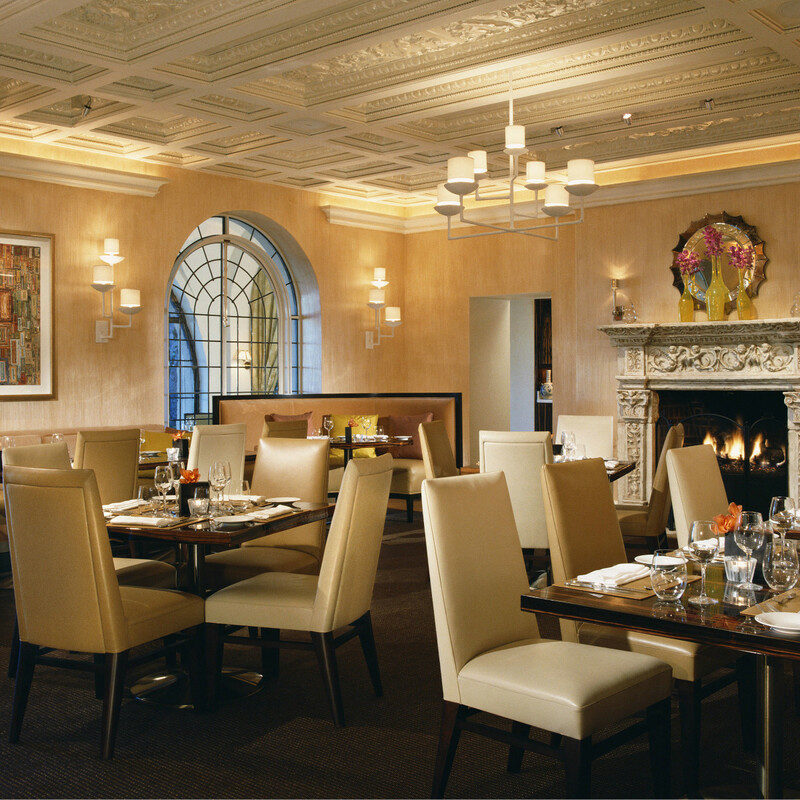 Dishes prepared by chef Blaine Staniford include Peking duck, dry-aged strip and cola-braised pork cheek. The event starts at 6:30 pm; seats are $89 a person plus tax and tip. Call 817-877-3388 for reservations. 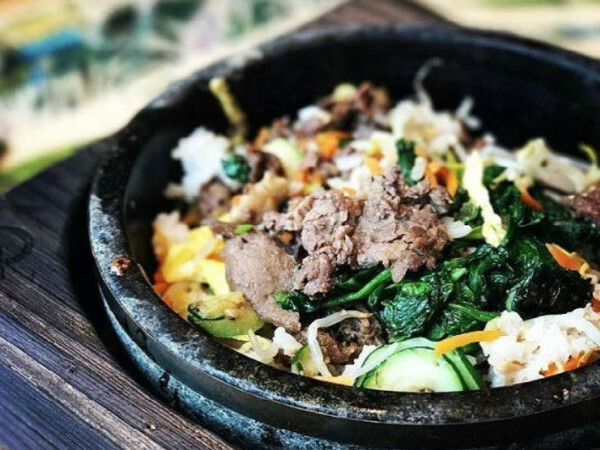 At this dog-friendly event, partake in food from all your favorite Trinity Groves restaurants and support the Voice of Justice program at DFW Rescue Me. The program educates children on how to take care of animals in order to prevent future abuse. The event also features music, live auction and raffle. Tickets are $100 a person; you can reserve your spot by calling 214-939-3015 or order online. 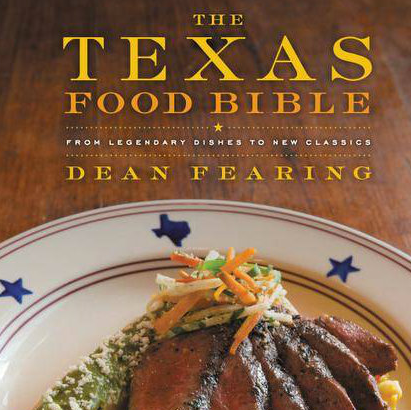 Celebrity chef Dean Fearing discusses and signs The Texas Food Bible: From Legendary Dishes to New Classics at Barnes & Nobles on Northwest Highway. Beginning at 9 am, present your Barnes & Noble receipt for the book, and receive a wristband to save your place in line. Those without a Barnes & Noble receipt may get their wristbands beginning at 5 pm. 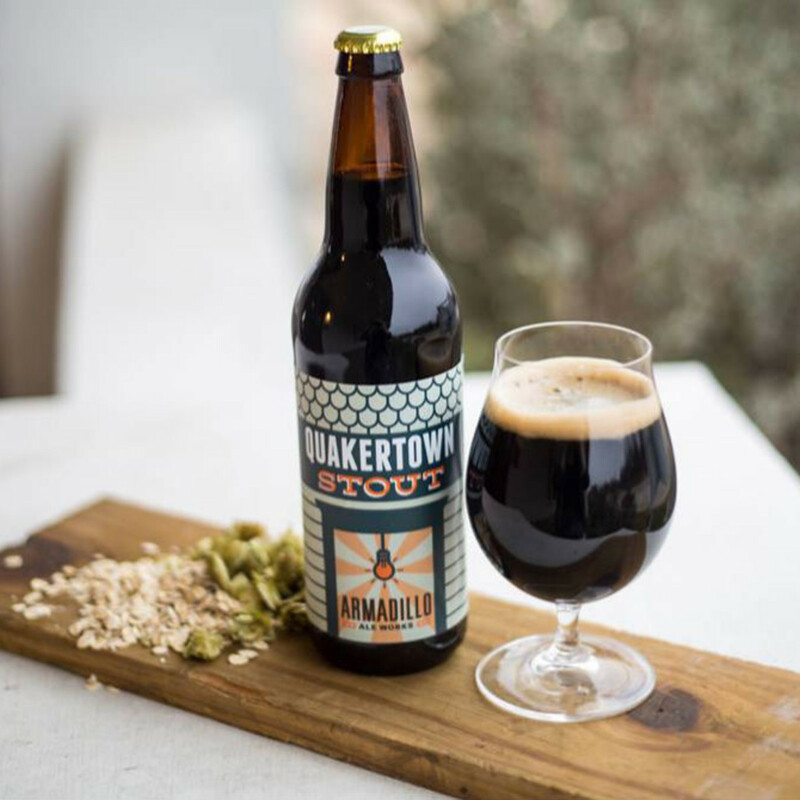 Libertine Bar celebrates Central Texas brews with five courses paired with perfect beers. Dishes include apple pie with chilled apple soup, salted caramel gelato and sharp cheddar flatbread; venison blood sausage and bourbon-poached pear with vanilla-chile vinaigrette; banana 3 ways (roasted, smashed and crispy with deep dark chocolate); Texas sturgeon with collard greens, crispy skin and quail egg; and the Kitchen Sink with chocolate, citrus, cream, avocado and cheese. The event starts at 7 pm and costs $60 a person. Reservations are required and can be made by calling 214-824-7900. Some of the top wine collectors come together to highlight and share wine from their personal cellars. The evening features a gourmet four-course meal prepared by chefs Dan Landsberg (Dragonfly), Bradford Hodgkins (FT33), Cody Sharp (Casa Rubia) and Lance Smith (Smoke). 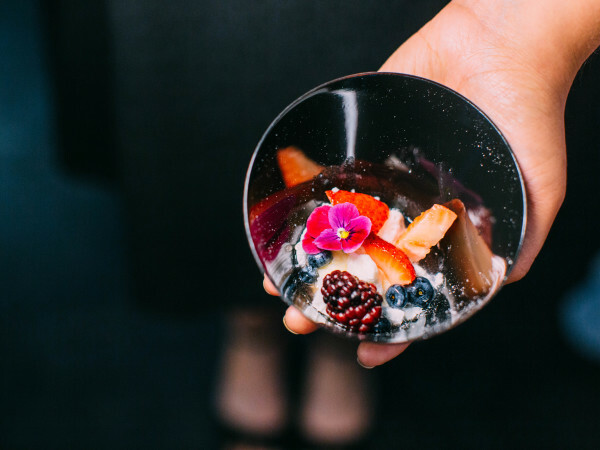 Proceeds from the dinner benefit the T.J. Martell Foundation, whose mission is to fund the combined team of lung cancer experts at UT Southwestern and MD Anderson Cancer Center. The event starts at 6 pm and costs $500 per person. For more ticket information, contact Courtney Edwards at 214-728-2918. 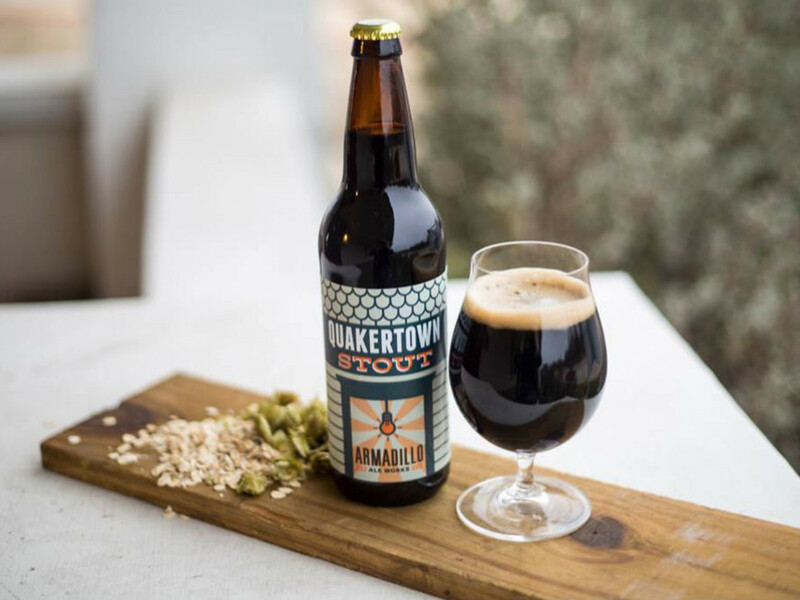 Chef Bruno Davaillon brings the goods to this five-course dinner and reception featuring selections from Peter Michael Winery. Menu highlights include peeky toe crab with crispy quinoa; Chatham cod with spring blanquette casserole; duck breast with cherry marmalade, parsnip and ramps; and lamb loin with smoked potato and yogurt. Pastry chef Nicolas Blouin whips up the sweets. Dinner costs $250 per person and begins at 7 pm. Call 214-443-4747 for reservations. Come dressed in your best derby day attire and indulge in derby day specials from 11 am to 2 pm. Sissy's mint julep, grapefruit julep, Kentucky punch and Presbyterian bourbon press are $8. The Red Carpet Special and Kentucky Derby play on the big screens behind the bar from 3 to 6 pm, and a prize of $200 is awarded to the best derby outfit in the house. Call 214-827-9900 to reserve your table. 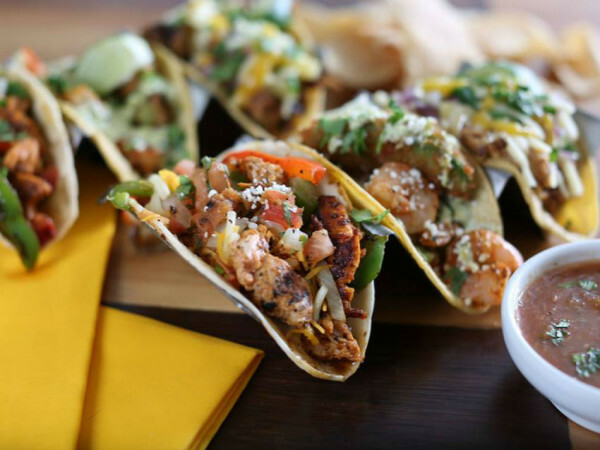 Head to Kitchen LTO at Trinity Groves from 5-8 pm as it debuts the chef and artist finalists for its third restaurant rotation. Voting starts at the event and continues through May 10 at 6 pm via Kitchen LTO’s website. Chef finalists include Rosanne "Roe" Dileo from Libertine Bar; Fitzgerald Dodd from Amberjax Fish Market & Grille; Brooke Eggers from Village Modern Foods in Santa Barbara, California; Daniel Tarasevich from Second Floor Bistro; and Scott Townend of Scott Townend Catering. Current chef Eric Shelton ends his tenure on May 31; the restaurant reopens on June 3 with the new concept. Tickets are $65 and can be purchased at brownpapertickets.com. Learn how to make the perfect cup of joe at Weekend Coffee's free monthly home brew classes. Learn the ins and outs of various brew methods, including how to use a French press, V60, Chemex and all of those other fancy things that intimidate you. Classes are held the first Sunday of each month from 3 to 5 pm. Space is limited, and registration is required. RSVP to nicole@ahhweekend.com, or sign up with your Weekend barista. Matt Monarch, owner of Raw Food World and host of the TV show by the same name, talks about top super foods and how they help combat diseases and other health conditions and how the raw food path can be a doorway into the spiritual. Admission is free, and all attendees receive a $10 gift card for Monarch’s online store. The event starts at 6:30 pm.